Every droid user uses 100s of apps & games on his smartphone, but they don’t have control over the apps they install. Yes, its true as users can’t control app ads and permissions. Also in app purchases in apps annoys the user a lot which is now common in most of the apps. So there is an app called lucky patcher which is not other than a boon for Android users. LP can give you the full control over your installed apps and games. It is a fantastic tool for Android using which the users can do many crazy experiments with their installed applications. Have you ever thought of getting premium stuff in your apps for free ? If yes this app can help you to do so free of cost. 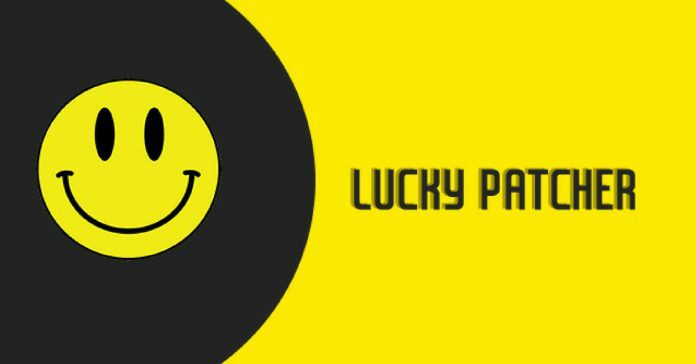 In this article, you can download latest version lucky patcher apk & learn how to use it ! Some apps & games we install on our smartphone ask permissions which are not required by the app to perform. We should not install such apps which ask or require unwanted permissions. But if you are badly in need of that app, then you can remove suspicious permissions required by it. This will help you to protect your privacy & stop the apps from stealing your data like contacts & storage. Nowadays ads is the most annoying thing which we face while using an app or playing a game. Some apps have a good behaviour of ads which is okay, but most of the developers spam these days which becomes out of control. So if you are also fed up from these annoying ads, then this app is going to make you happy. 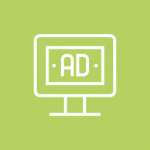 You can easily remove google & all other platform ads from your apps & games with the help of the ultimate LP app. You get a list of custom patches for many apps & games like link2sd, app cloner, temple run, subway surfers, mini militia and much more. These custom patches come with unlocked resources like gems, coins, diamonds, boost ups, etc. You can use these patches to patch your apps or game to unlock their resources free of cost. Note not all apps support LP custom patches as they are developed only for crackable apps mostly offline ones. 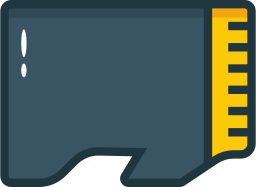 The most noteworthy feature of this application is making free in-app purchases. It is also the most used feature and the main reason behind millions of download & installs of the LP app. You can make free purchases of premium stuff in your apps or games with the help of this feature. Next time you don’t need to spend money on most of your apps when making purchases as lucky patcher can help you to get it for free. This feature does not work for highly secured apps & games, but still, it can save your money in many situations. Sometimes we download apps and games from third-party websites, but we get license verification error while running them or on their first start. It happens whenever we install an app outside from the google play store or while installing any paid application for free. In this case, you can use the LP app to patch the app to bypass license verification. Then you can easily use all the paid application for free without any license verification error. All the applications we install gets installed on the device internal storage by default. But sometimes our device gets out of storage due to big cache & the data of the apps. Now you can move your apps from internal storage to sd card easily with the help of the LP app. It will save the internal storage of your device and also improves performance. You can move apps to sd card from the manage app option right below the app section. 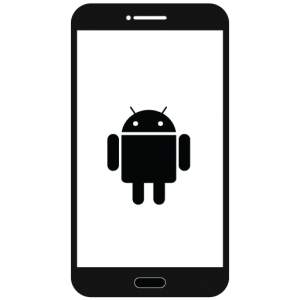 If you want an app to be permanently installed on your Android smartphone then it is only possible by converting that specific app to system app. It will be moved to root of your device & can’t be uninstalled again from the drawer. You can easily convert apps to system apps using the LP app. This process requires root access otherwise you will not be able to perform this operation. This is an installation guide to download & install the LP app on Android. 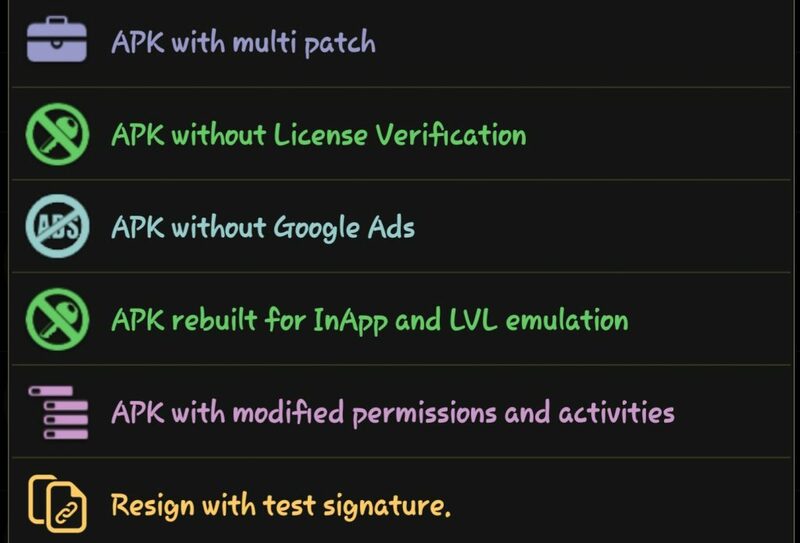 In the following tutorial, you will learn that how you can download & install the lucky patcher apk on your smartphone. 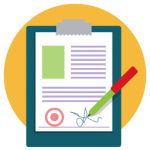 Before you begin the LP installation process make sure you have its desired requirements & permissions ! 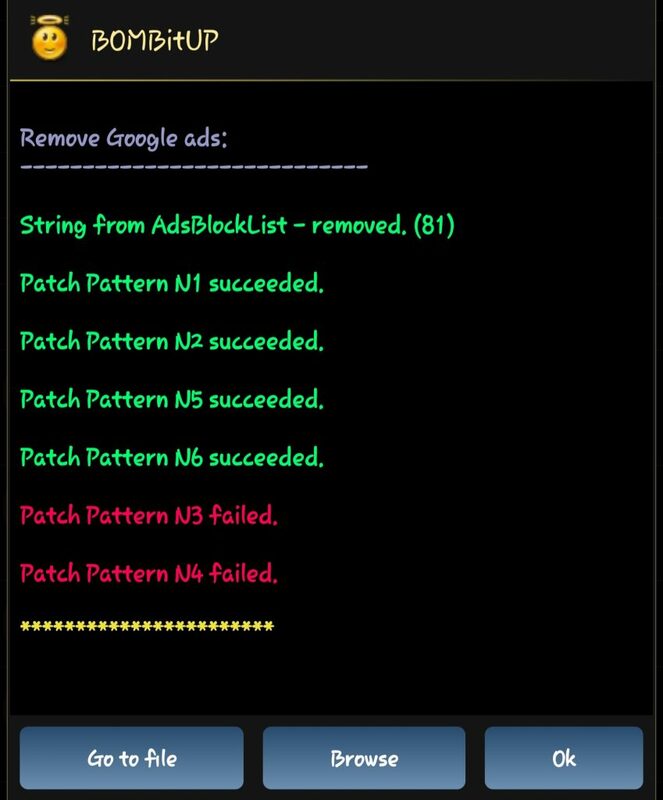 Now you have successfully the lucky patcher app on your Android device. If you still get the app not installed error then you can try installing it again after disabling google play protect. It can happen if play protect is on as it defines it as a virus but trust me it isn’t. Once installed you are ready to use its fantastic features and hola enjoy its benefits ! 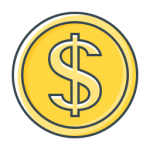 How To Make Free In-App Purchases In Lucky Patcher ? Hurrah you got the item for free without spending any real money ! You can do that exact same thing in many other apps and games to save your hard earned money. And the amazing thing about it is that it works on non rooted devices but in rooted devices, the main advantage is that you don’t need to rebuild the app & install it again. Also, keep one thing in mind it cannot crack all apps & games which has highly secured & not hackable servers. This website is not the official site of the lucky patcher app but we share the original application directly from the developer’s site. Many websites share fake or modified LP apks to steal users data. Therefore always download it from a trusted site like ours. One more thing lucky patcher app is not a virus or malware but google play protect claims it to be a harmful app. You can ignore it without any worries as it is 100% safe and secure to use. So this was an article about the lucky patcher app for Android OS ! Now you will be easily able to download & install it on your smartphone. It is a must have app for android users who try various apps and games as it will help you to unlock the premium requires free of cost. 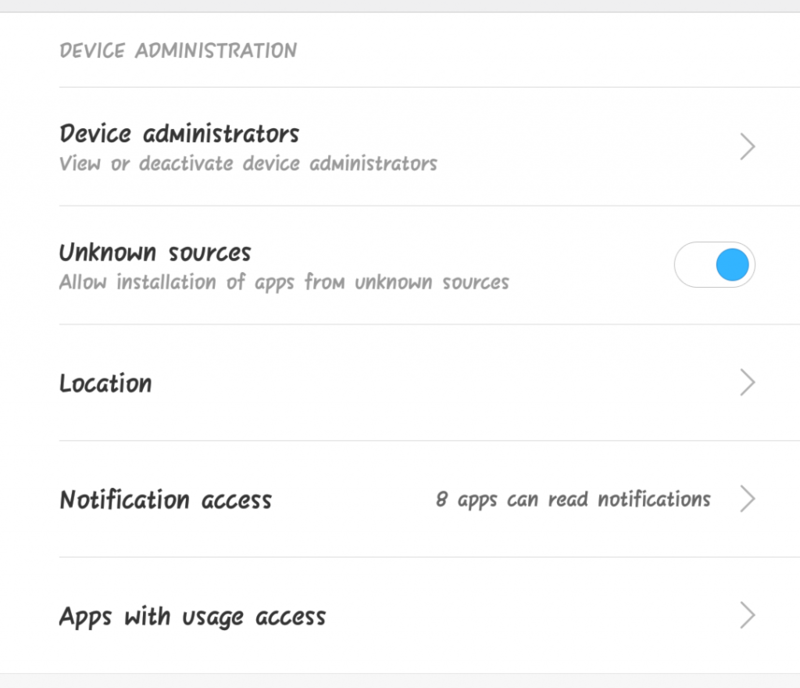 You can now get full control over your installed apps & games whether it is removing ads, changing app permissions and bypassing license verification. You can download the very latest version lucky patcher apk from the download link provided in the top context. It is updated regularly and you can download the new updates also from this page. If you liked this article & the app itself, do share it with your friends. If you still have queries or issues then you can comment using the comment section below freely ! Loved it dude ! Thanks for sharing…. Yeah must have app for android users ! I love your web site ! Nice content & 100% working downloads ! 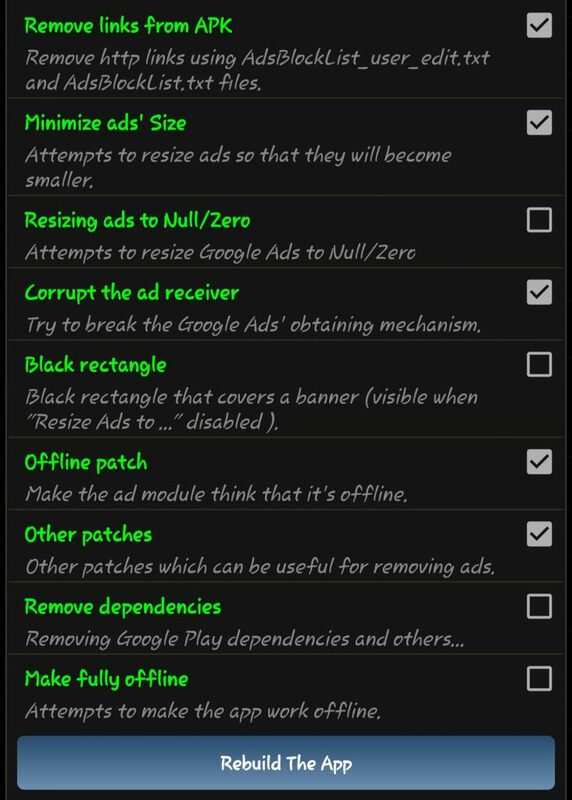 I use it to remove those annoying ads from my apps. Bookmarked ! Thanks for fastest app updates ! Thanks for the latest & fresh build.. Play Protect Error y ? It’s an amazing post in support of all the android users ! Good one ! This is a good application ! A lot of useful information here. I ɑm cuгious to find out what blog platform you’re working with ? Nice info keep sharing new tricks regarding lucky patcher app. Thanks for such an amazing article…. I do not even know how І ended up here, but this post was great. This application is great thanks for sharing such a nice article ! I love the way you represent the infomation ! how to download latest version lucky patcher apk for android please help me m not able to download lucky patcher ! successful downloaded the latest version lucky patcher app from your site thank you..
is lucky patcher app safe to use because many says it’s illegall please sort out this query admin ! why lucky patcher updated so frequently can u tell me this ? which is the latest verison till now ? what is the latest verison for gbwhatsapp apk ?